The world we live in is a dangerous place. As violent crime rates continue to rise for the Houston area, currently being at a rate 61% higher than the California average, many schools, government offices, and commercial property owners are turning to more advanced security methods, one of which is ballistic resistant window film. 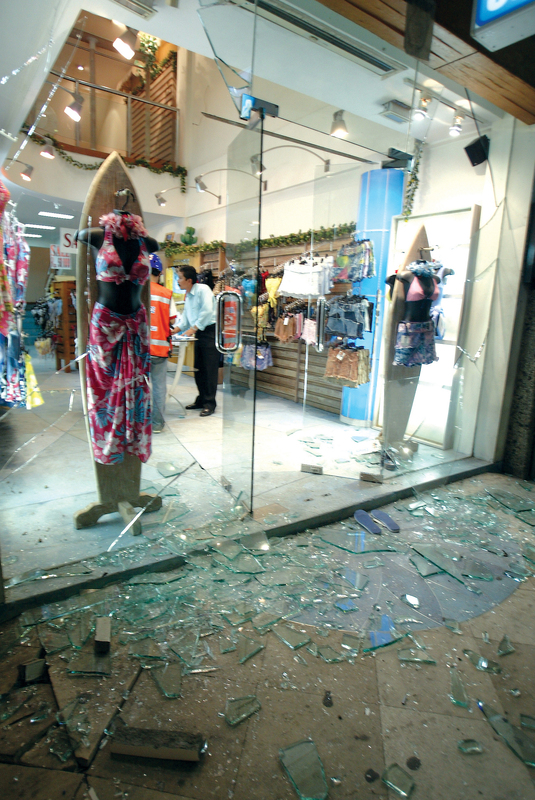 Ballistic resistant window film offers Houston residents protection from violent attacks, natural disasters, and explosions, as well as peace of mind, comfort, and a sense of security. 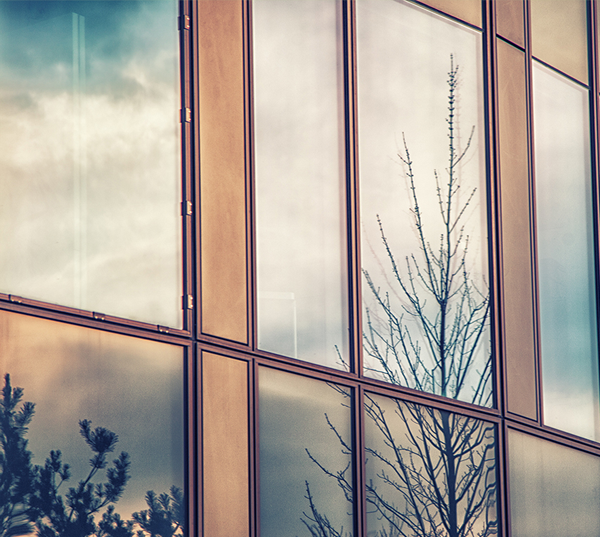 What is ballistic resistant window film? Ballistic resistant window film is actually a system of security window film combined with a special priming agent called C-Bond. C-Bond is a liquid bonding agent developed based on years of research in the field of nanotube technology. It eliminates the natural imperfections that exist in glass, altering it at the molecular level to make it stronger and more resistant to impact. Upgrade the security of your building today. 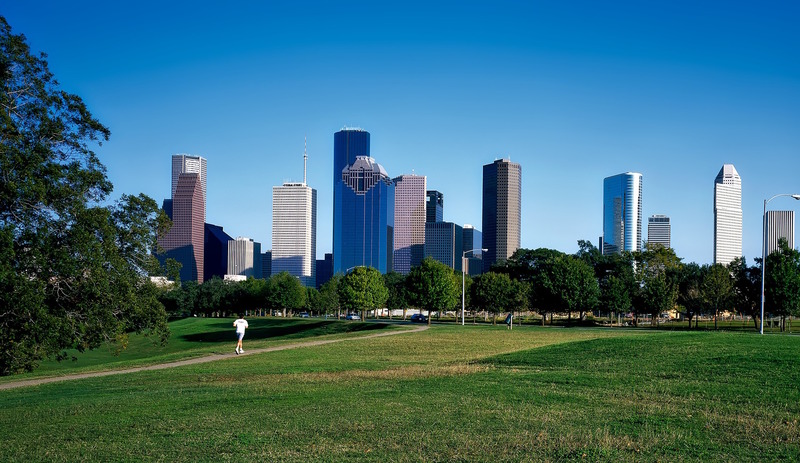 Call Houston Window Film to have ballistic resistant window film installed for your Houston school, office, transit system, or commercial property or receive an estimate on our services.